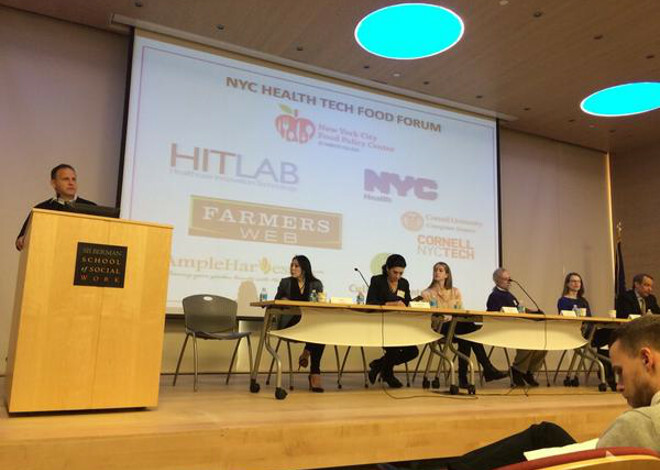 NYC Health Technology Food Forum: How Can Technology Help (and Hurt) Public Health Initiatives? Part of our Fall 2014 Food Policy for Breakfast Seminar Series. How can technology support healthier food policies? In a society increasingly digitized, how can health technology be harnessed to improve food security and good food access, decrease health inequalities and diet-related diseases, and support healthy food choices? 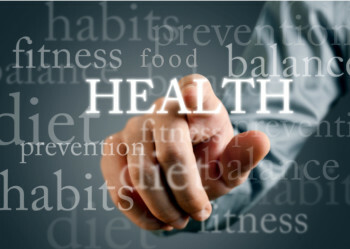 In an interactive talk that will include the convergence of nutritional informatics, mobile health, and public health, six leaders in the Food/Health-Tech Revolution talk about how technology can help (and hurt) public health and food related initiatives. Conceived with the goal to highlight the dynamic and rapidly-evolving world of health technology, this seminar will bring together leading figures in food and healthcare policy, clinical data collection, surplus food utilization, and food industry worker and farmer growth services. 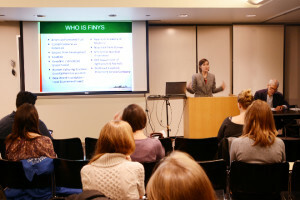 With a focus on food, speakers will showcase new technologies addressing public health concerns. Stan Kachnowski, PhD, Chairman, The Hit Lab, a healthcare innovation lab working to improve the quality and accessibility of healthcare worldwide.